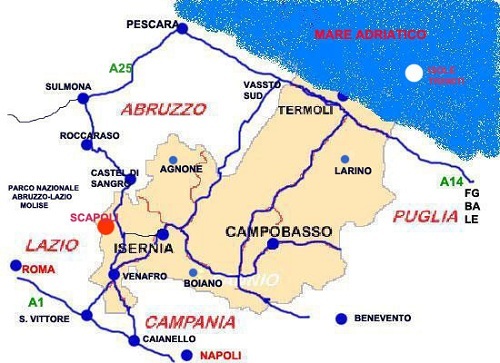 Scapoli is located in the province of Isernia. 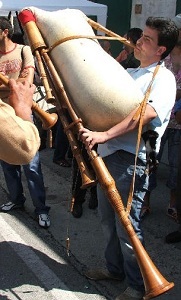 It is notable for its bagpipes museum and for the international bagpipe festival which, each year in the month of July, attracts pipers from around the world to come and perform in Scapoli. The origin of the name of the town could be traced back to the Latin word scopulus, which means rock or scopulae, which means shoulder or slope of the mountain. Tradition suggest that Scapoli (so-called Castrum Scappili) was built on the land owned by the abbey of monks who had been expelled by the Saracens from Castel San Vincenzo.Since its establishment Scapoli was influenced by several families of Franco-Roman origin. The town returned to the hands of the abbey through the intervention of Pope Nicholas II to be again taken over by the Counts of the Marsi. 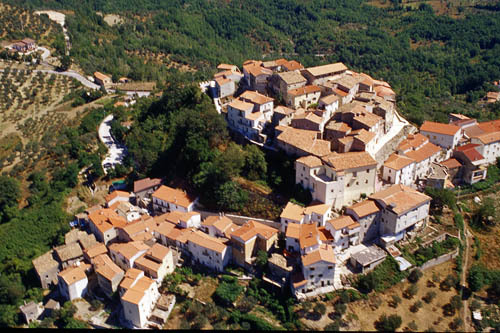 Then in 1200 it passed to the Caldoras and in 1382 the estate was sold to Pando family. In the sixteenth century and until 1621 was the Bucciarellis and then transferred to Innico of Grace, Baron of Cerro al Volturno, until the arrival of the Marquis. 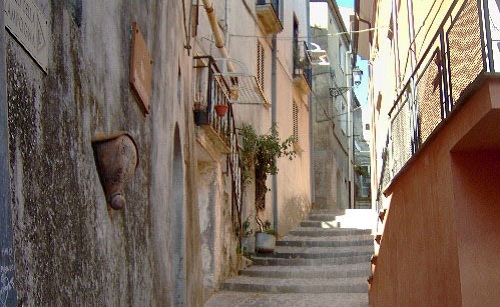 It was annexed to the Duchy of Terra di Lavoro until 1861 when it became part of the territory of Campobasso. During the Second World War was on the famous "Gustav Line" created by the Germans to impede the advance of the Allies. In 1970 it was annexed to the then newly formed province of Isernia and is now part of the National Park of Abruzzo, Lazio and Molise. 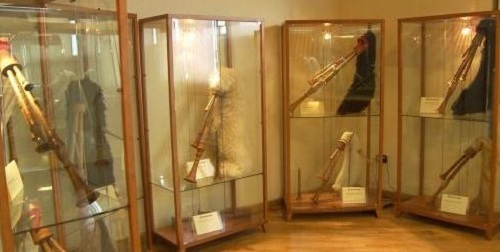 Monuments and places of interest: The Museum of bagpipes in which there is a permanent exhibition dedicated to the wind instrument. Artisan shops manufacturers of bagpipes.